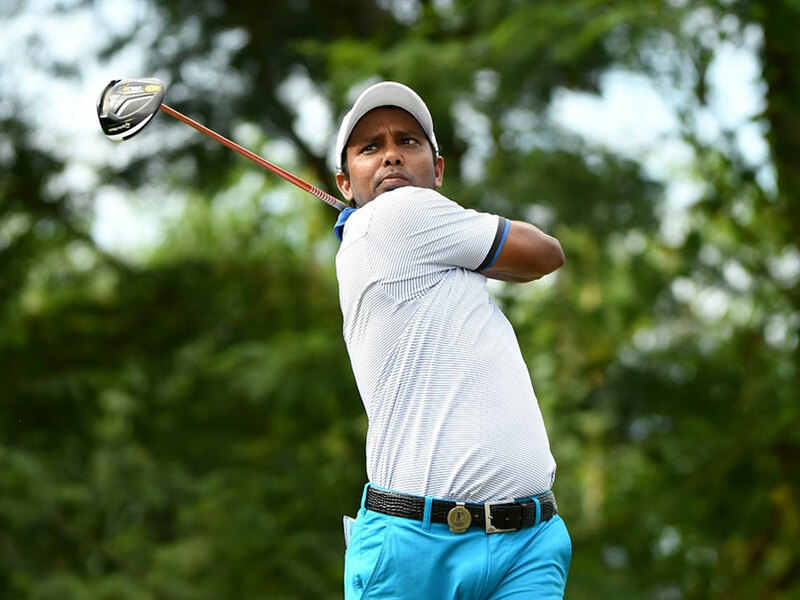 SSP Chawrasia, who won the Manila Masters recently, and S Chikkarangappa made a modest start with a round of 74 in the opening foursomes at the ISPS HANDA World Cup of Golf, in Melbourne on Thursday. 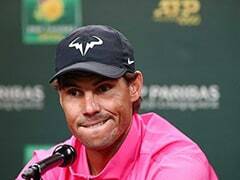 The Indian players, both of whom are making their first appearance at a World Cup, were lying tied-14th, right in the middle of the field of 28 two-man teams on a day when scoring was tough with swirling winds and tricky pins. Spaniards Rafa Cabrera Bello and Jon Rahm recorded a solid 69 on a tough day of scoring, with swirly winds making life tricky. A birdie on the last, where Cabera-Bello's ball seemed to defy the laws of gravity by dropping into the hole, got the Spaniards ahead of the pack. 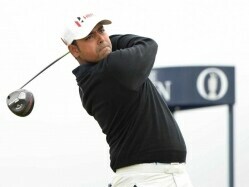 The Indian pair had just two birdies on the seventh and 10th after starting with a disappointing double bogey on par-4 third. They had two other bogeys on fifth and 14th. 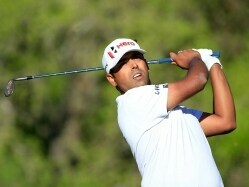 They will need to make amends on the second day if they are to get into the Top-5 as they are hoping. From an Asian perspective, China's Wu Ashun and Li Haotong had fun on day one knocking in improbable birdies late in the opening foursomes that sparked chest-bump celebrations on Thursday. 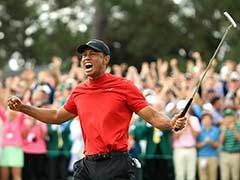 Wu, 31, delighted the large galleries at Kingston Heath Golf Club with his heroics and exuberance by holing lengthy putts on 16 and 18 to help China sign for a two-under-par 70. They ended the day in tied second place with the United States and France, one behind leaders Spain. On Thanksgiving day, the American pairing of Rickie Fowler and Jimmy Walker were thankful for each other as partners after both pointed to key shots made by the other as part of their opening 70. Spain are the fourth-most successful country in World Cup history with four wins, but are searching for their first victory since 1984. Meanwhile, childhood friends Victor Dubuisson and Romain Langasque enjoyed their first round playing together as Team France and finished at 2-under-par, one off the lead.